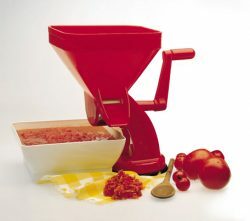 The SP6 tomato sauce machine allow you to obtain the sauce from tomatoes, boiled or raw. 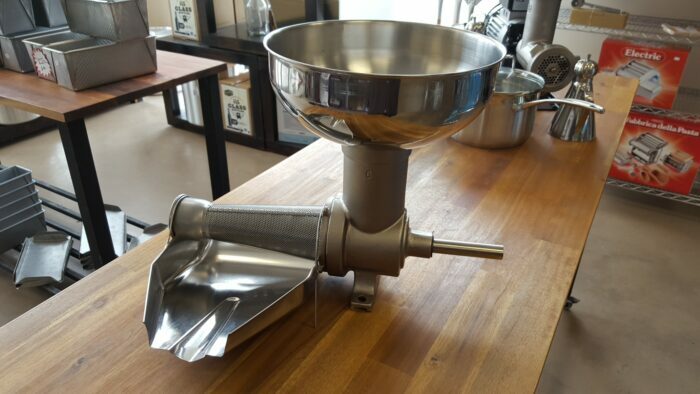 Also great for making purees from cooked or soft fruit and vegetables. The perfect option for “do-it-yourself” fans as it can be motorised. 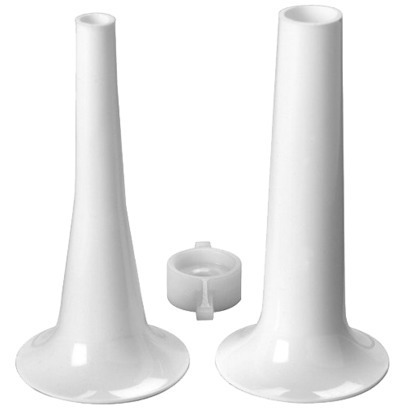 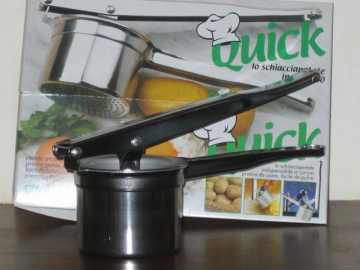 The funnel, filter and chute are made of stainless steel. 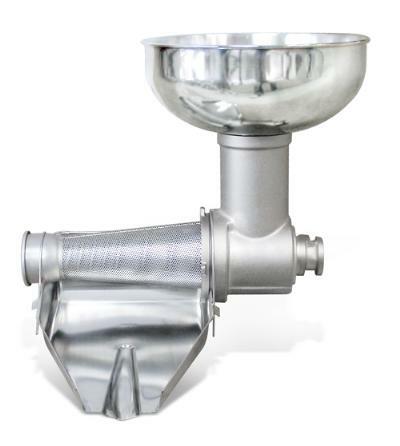 The screw feeder and ring are made with cast iron and are treated with food safe niploy treatment.